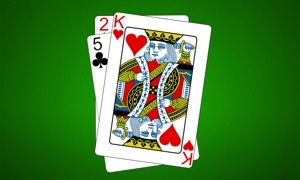 This is free classic solitaire game played hundreds of millions of times by iPhone and iPad players around the world. Thanks for all your great reviews; we're really glad you are enjoying this card game. Use your Solitaire skills to fill the realm with magical towers and castles in this well-loved card game. 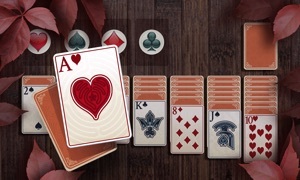 Originally released as an online card game, our version of Tri-Peaks has now found even more fans on iPhone and iPad. To win a round all you have to do is remove all three peaks of cards by finding cards that are are one or higher or lower than your current card. You don't need to match cards by their suits. Win as many rounds as you can to get highest score. 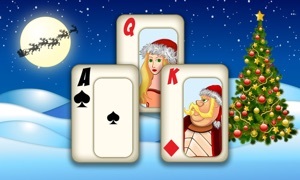 Join millions of players and relax in this the latest and greatest version of Magic Towers Solitaire. 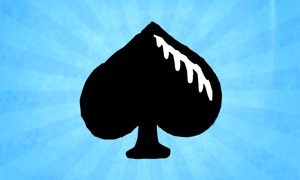 - A relaxing game for the brain inspired by classic solitaire. - Enchanting graphics set in a fantastical realm. - Simple controls and smooth play. - Local and global leader boards so you can compare scores with friends and family. - Universal app for iPhone, iPad, and iPod Touch. - Interruption friendly with auto-save and resume. This is a game for anyone who has enjoyed playing a game of solitaire including such well known ones like Freecell, Klondike and Spider Solitaire. 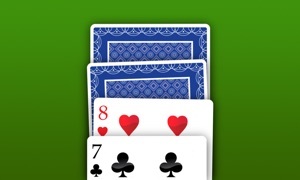 We trust you will enjoy playing and relaxing with Magic Towers Solitaire!